In an effort that took four years, IKEA and Sonos’ speaker collaboration has finally been revealed. The line, dubbed Symfonisk, was revealed this week and will be available in August. The line consists of a table lamp-speaker combo and a bookshelf speaker. Both speakers will be able to be controlled via the Sonos app. Additionally, eventually the speakers will also integrate with the IKEA app, allowing customers to build home scenes that factor in the lamp with IKEA’s smart blinds or any bulbs you own. 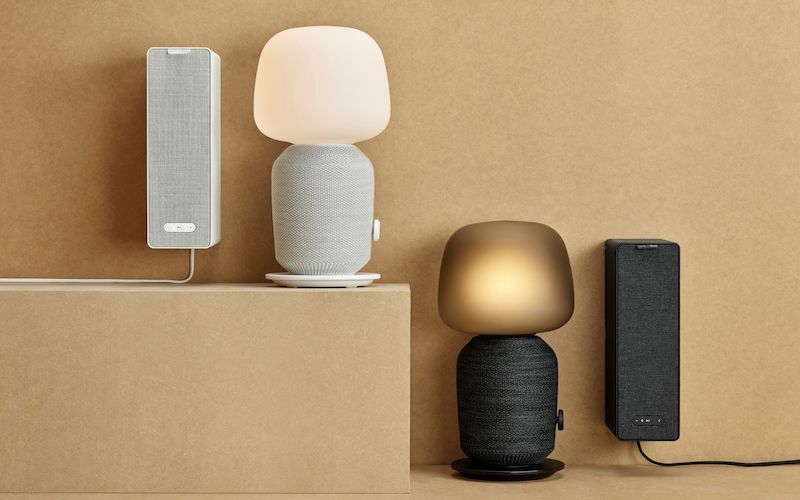 Both the lamp and bookshelf speakers will be full members of the Sonos ecosystem, able to join an existing setup or serve as an entry point to multiroom audio. Both speakers also support Apple’s AirPlay 2 for playing music or with voice commands via Siri. Coming in black and white, the lamp may look a little funky, but may be a convenient integration of lighting and music – with a lot of potential. For example, users could one day ditch the classic alarm and instead wake up to their favorite music as the light slowly turns on, easing users into their morning. 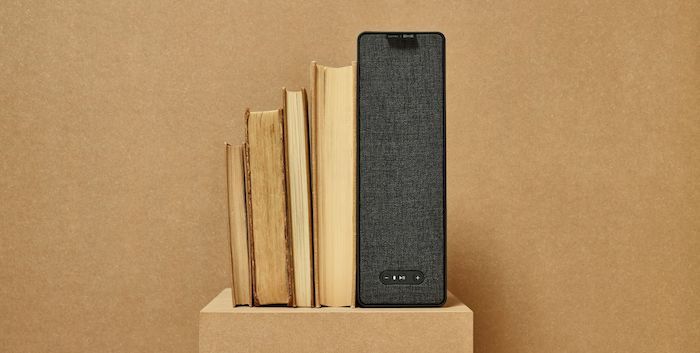 The bookshelf speaker is the smallest that Sonos has ever released. While its lacking size may hinder its sound and bass, it may be easier to integrate into any room and may work better for casual listeners. 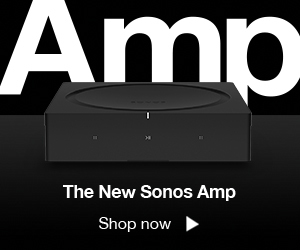 However, Sonos CEO Patrick Spence recently told The Verge that Sonos’ TruePlay Feature, which tunes a speaker’s audio output based on its position in a room, makes a big difference in improving sound quality for both the lamp and bookshelf speaker. He also expressed confidence that both speakers will sound better than anything else in their price ranges. Previous article PowerHouse Alliance Invites Dealers to April Trainings Across the U.S.